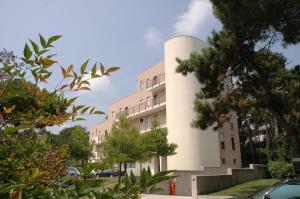 Residence Airone price per day from € 86 . Residence Shakespeare Featuring an outdoor swimming pool and a garden, Residence Shakespeare offers self-catering apartments 7 km from Lignano Sabbiadoro centre. 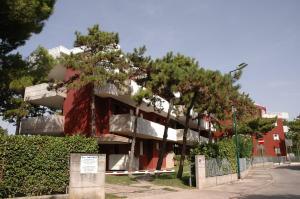 The Lignano Golf Club is a 5-minute drive from the property. Sot dal Tor With a garden, Sot dal Tor is located in located in the centre of Capriva del Friuli. The house will provide you with a flat-screen TV, a balcony and a seating area with a sofa. An array of activities can be enjoyed on site or in the surroundings, including golfing and cycling. 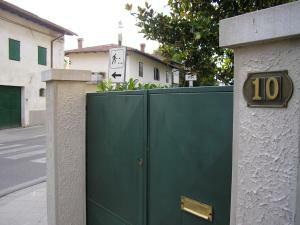 Peaceful accommodation, 75 square meters, recommended by travellers ! Peaceful accommodation, recommended by travellers ! 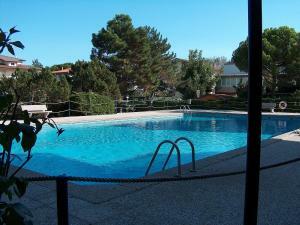 Hotel Al Sole price per day from € 100 . 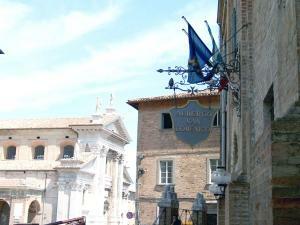 Albergo Residence Italia price per day from € 90 . Hotel Ambassador Meuble price per day from € 84 . 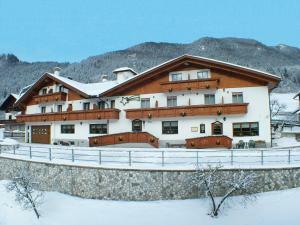 Tarvisio: very good nightlife, many restaurants and pubs. Lignano Sabbiadoro. 185+ apartments, 24+ villas !